Official last CALL for AUSC Voluntary Engagement , Wednesday ,December 7th, 2016. 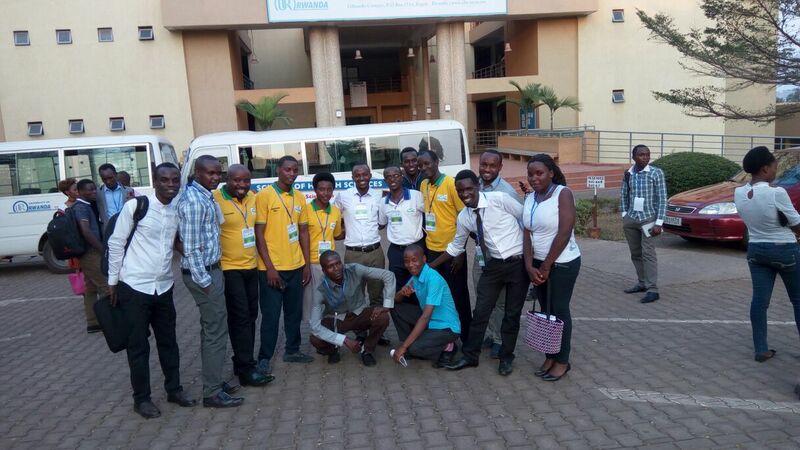 African Union Students' Council (AUSC)"For The BetterAfrica We Deserve "
Office of the AUSC President . Official Announcement:Official last CALL for AUSC Voluntary Engagement , Wednesday ,December 7th, 2016. We are announcing the closure of the 1st Period of AUSC International Action Plan 2016-2019 started from January 1st to be closed by December 30th,2016 . 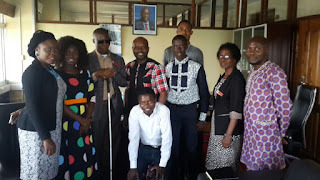 The 1st period of AUSC International Action Plan 2016-2019 concerns for Massive recruitment of AUSC Volunteer Staffs and setting AUSC Offices in different regions and Continent of Africa . Therefore ,We are recruiting experienced proactive African Academicians who are students at University Level for AUSC Vacant National Offices in the following countries including : Zambia,Lesotho,South Africa,Mozambique,Swaziland, Madagascar,Mauritius, Seychelles, Angola,Botswana,Comoros,Gabon,Equatorial Guinea,Sao Tome and Principe,South Sudan,Djibouti,Eritrea,Liberia,Sierra Leone,Gambia,Cape Verde,Mauritania,Western Sahara,Morocco,Algeria,Libya,Tunisia,Egypt,Mayotte Island , Reunion,Saint Helena Island,Jaun De Nova Island,Bassis De India Island, Bouvet Island, and Europa Island. 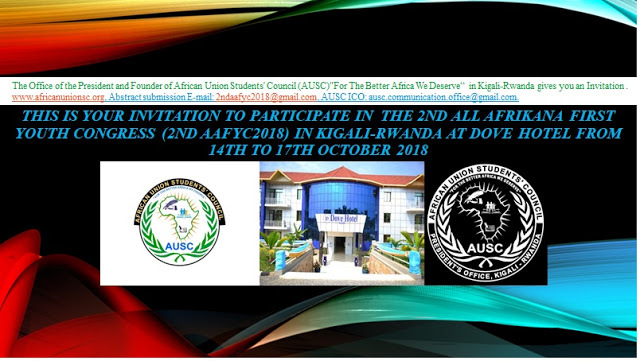 An Interested candidate for this voluntary engagement ,must send CV,Motivation Later ,Photo and Blog in word document explaining the reasons why you think AUSC must exist. Sending the documents as required must be closed before 30th December ,2016. 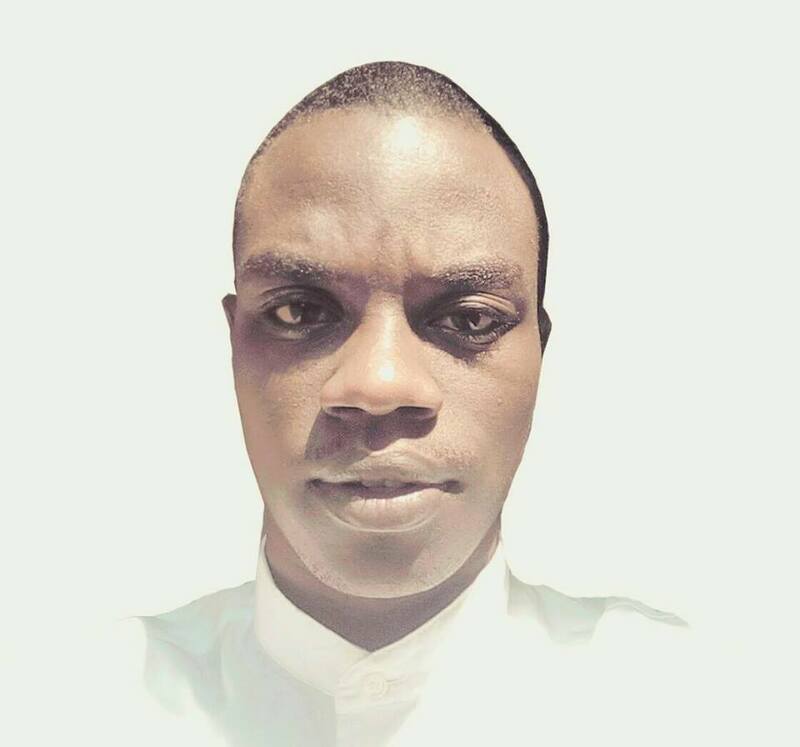 Please we invite you to circulate this opportunity,and we are calling every one who receives this communique to keep sharing this information to reach to all African Academicians in Africa and Outside Africa. NB:The Free Call for Application for New AUSC Leaders for the Transitional Period 2016-2019 will be closed from December 30th,2016. Rwanda,Burundi,Uganda,Kenya,Tanzania,Malawi,Zimbabwe,Namibia,Democratic Republic of Congo(DRC),Congo Brazzaville, Cameroon,Republic of Central Africa(RCA),Ethiopia,Somalia,Nigeria,Benin,Togo,Ghana,Cote d'Ivoir,Conakry Guinea, Senegal, Mali,Burkina Faso,Niger,Chad,Sudan, AUSC Africa-China Diaspora Office ,AUSC Africa-Frence Diaspora Office,AUSC Africa-United Kingdom Diaspora Office ,AUSC Africa-United States of America Diaspora Office .